Marc has an in depth understanding of the Technical servicing requirements. He has a long history of delivering feature and documentary films to the International market. The negotiation of delivery schedules with Post Production Supervisors and to ensure these are kept in line with the budgets. Taking receipt of the materials from Production and carrying out independent inspection and quality control of master elements. Liaison with the distributors to ensure a smooth delivery of the required materials. 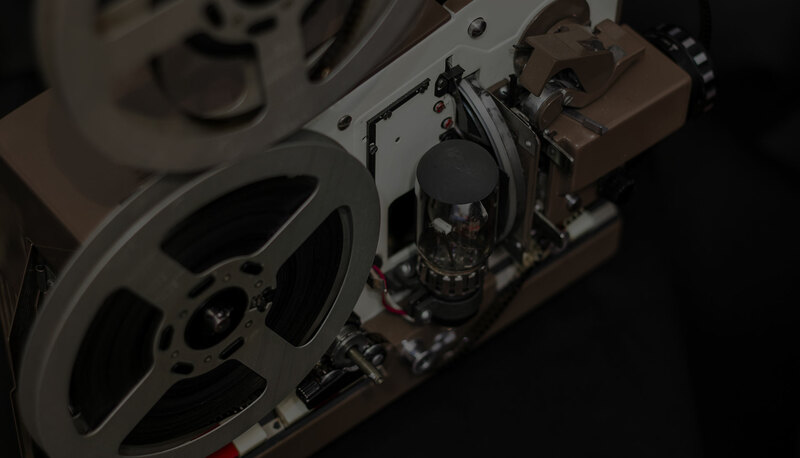 Working hand in hand with production and sales companies has become more vital in this digital world – Complete Film Servicing can provide you with the technical servicing that you require. We have a wealth of experience over the years researching the availability and viability of materials for restoration. This is apparent within the Film4 library where we have had to restore many older titles from the original 35mm elements. We pride ourselves on working closely with the restoration facilities, managing the cost negotiations and ensuring delivery of the approved masters.